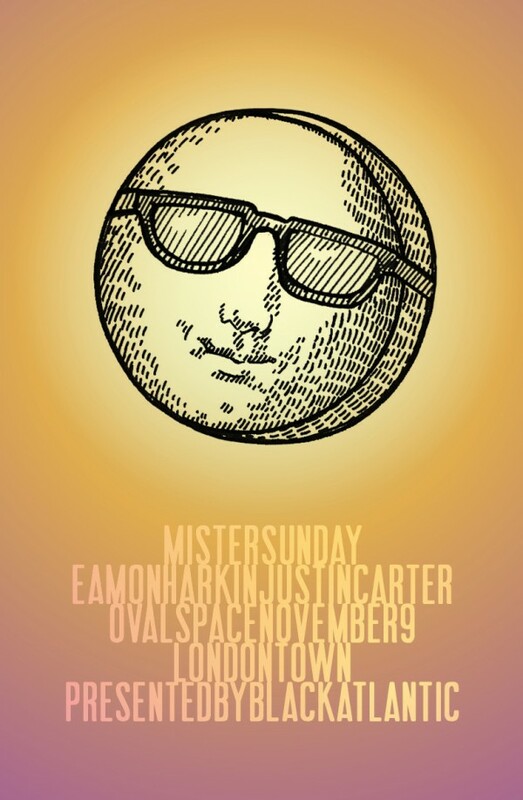 After a long, hot summer of outdoor parties in Brooklyn, Misters Eamon Harkin and Justin Carter return to London for a second edition of Mister Sunday at Oval Space. The boys will play tunes to get you warmed up while you play ping pong and snack on food from local purveyors; we’ll draw the curtains to let sun stream on to the dancefloor; and we’ll set up the merch stand for tee shirts and records, just like we do in Brooklyn. Black Atlantic, who are our on-the-ground partners in London, have the full details. We hope to see you there.